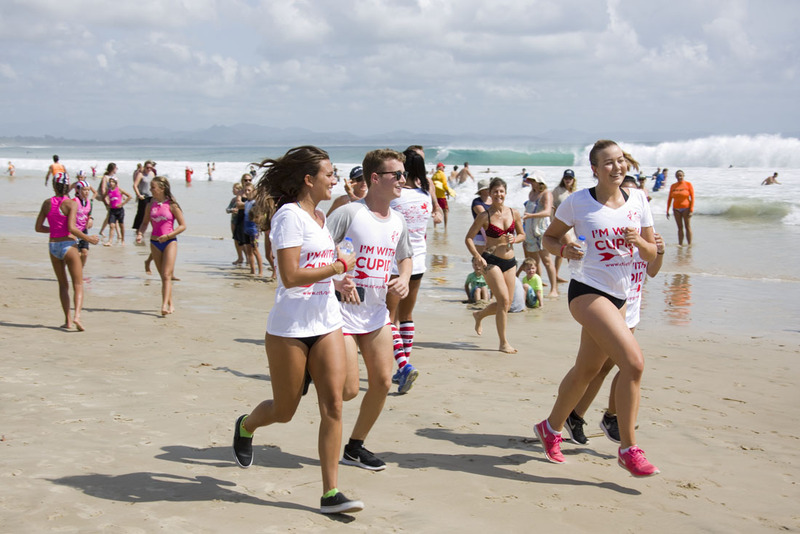 Byron Bay’s underwear runners raised $400,000 for the Children’s Tumour Foundation running on Main Beach this morning. 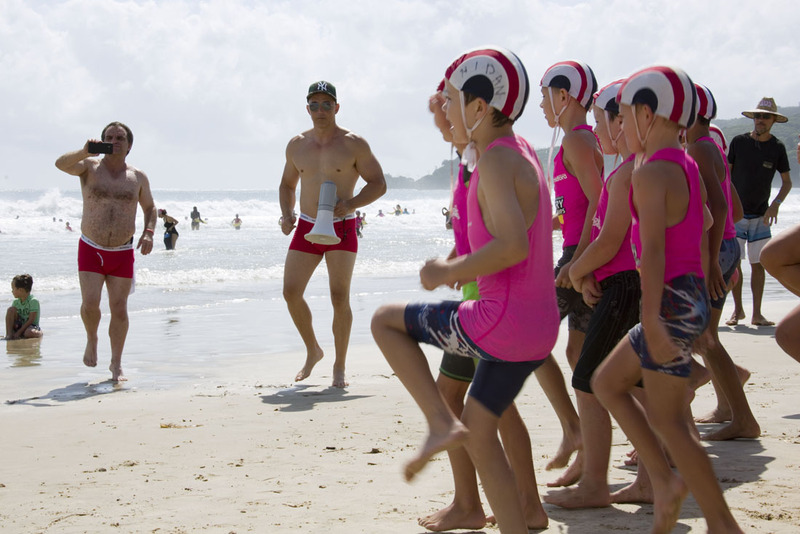 It looked so much fun that a bunch of nippers joined in the festivities! The Valentine’s Day weekend event aims to put “the hilarity in charity with hundreds of half-naked or fancy-dressed runners taking to the streets in celebration of their fundraising”.